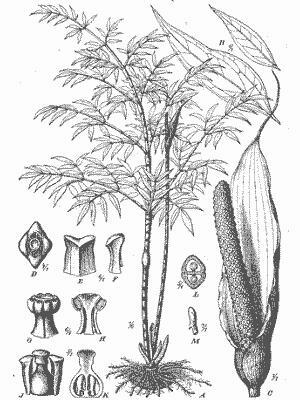 Synonyms: Zamioculcas boiviniI, Decne. Or maybe Gonatopus boivinii ? Found this little plant at Specks. If it is the right species, it is juvenile leaves. This member of the Araceae family was described by Heinrich Gustav Adolf Engler in 1879. 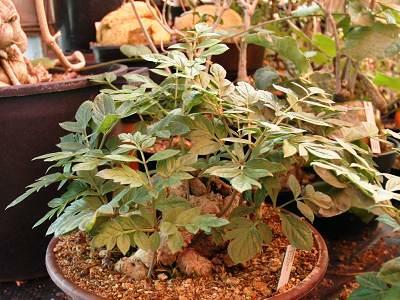 It is found in the Eastern Africa, growing in a well drained soil with some water and some sun. 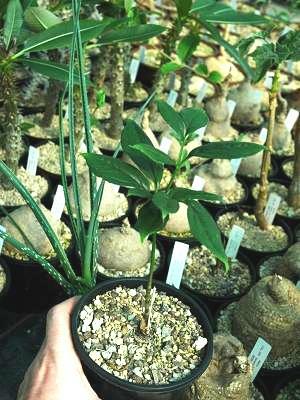 The caudex (not like the one on the top photo, but round) can grow to 13 centimetres, and the branches up to one meter. The large flowers are white to creme.